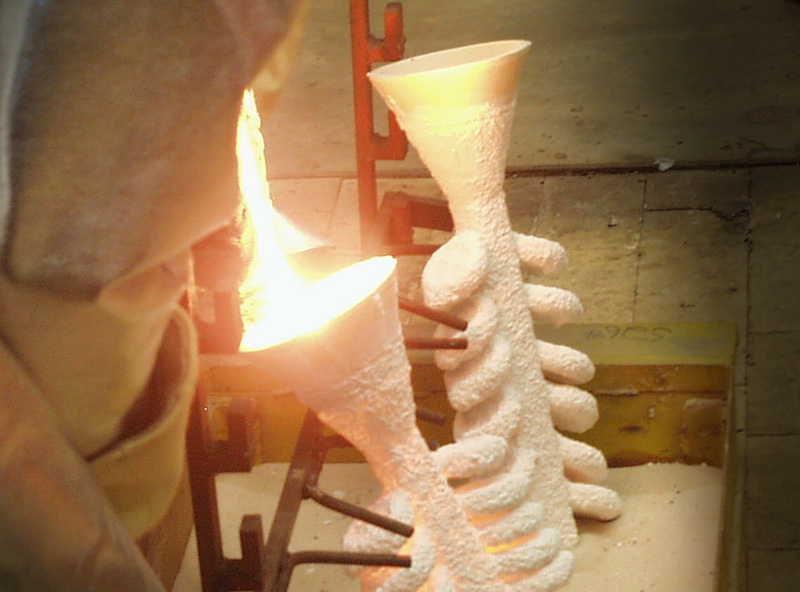 In the Westech Wax Products laboratory, our expert team of chemists are trained to custom blend metal casting wax. In addition, our unique machinable waxes enable engineers and inventors to design new parts without the expense of designing new tools. New concepts for machined parts can be tested and improved with the investment casting process using Westech Wax products.